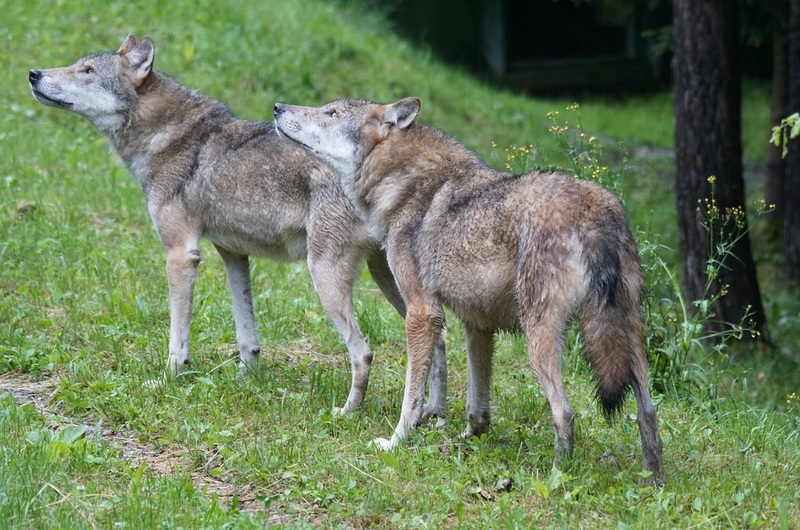 Most of the wolves live in northeastern and southern Oregon, but two gray wolves were seen in the White River Wildlife Area of Wasco County in late 2017. That’s the first time gray wolves have been seen in the northern Cascades since returning to Oregon at the dawn of the 21st century. The report noted 17 reports of livestock killed by wolves last year, down from 24 the previous year. State biologists said five wolves were put down after killing livestock; four others were killed illegally.